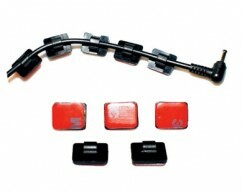 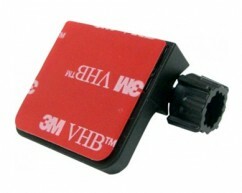 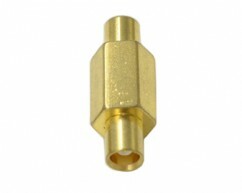 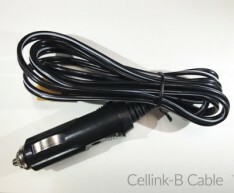 Note: This device can only be used when plugged into a current CELLINK-B model. 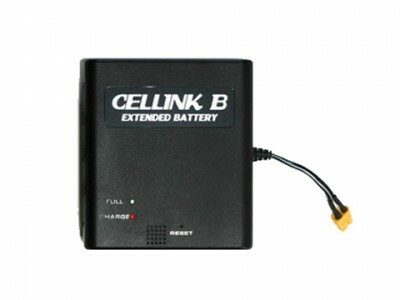 Run times for dash cameras will double when the CELLINK-B and CELLINK-B EXPANSION PACK are both fully charged. Charge times will double when you add the EXPANSION PACK onto the CELLINK-B as you’re now charging double the capacity. 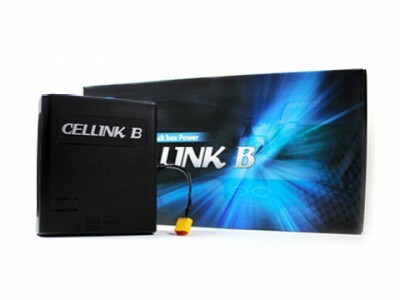 Model Code CELLINK B6 Expansion Pack * Must be combined with CELLINK-B to work.